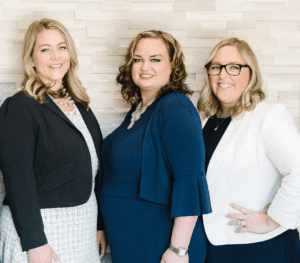 Have a family law matter you would like to discuss with an attorney? Take 2 minutes to fill out this brief contact form. One of our staff will contact you within 1 business day. 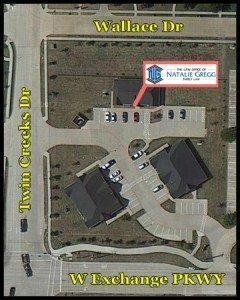 NOTE: Our office is in the North building, the furthest away from Exchange Parkway. Click here for a highlighted map.